Welcome to Dalzells. Order online, over the phone or visit us in-store today! 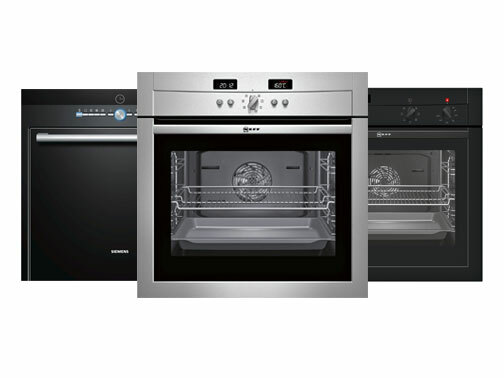 Welcome to Dalzells, Northern Ireland’s largest independent Home & Domestic Appliance Retailer with the best deals on over 7,000 Kitchen Appliances, Multi-Fuel Stoves, Gas Fires and TV’s in stock. 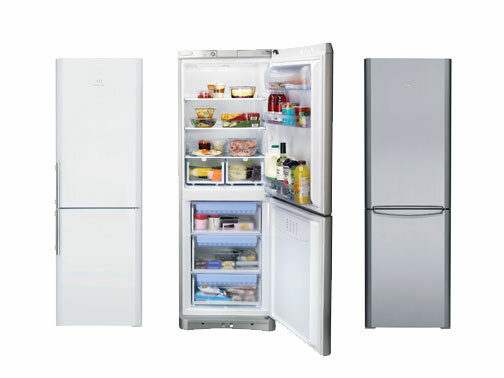 With delivery throughout the UK and Ireland and daily services to Belfast and Dublin, we’re confident that Dalzells will become your number one choice for all your Home and Kitchen Appliance needs. 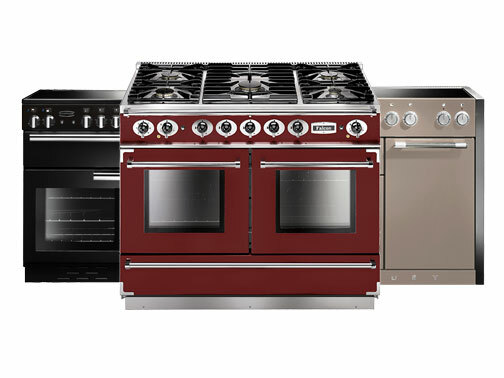 We appreciate you taking the time to visit our website and we hope you’ll enjoy the experience of browsing the many pages online to find the ideal Kitchen, Heating or Entertainment Appliance for your home. Order Online, By Phone or In-Store today. 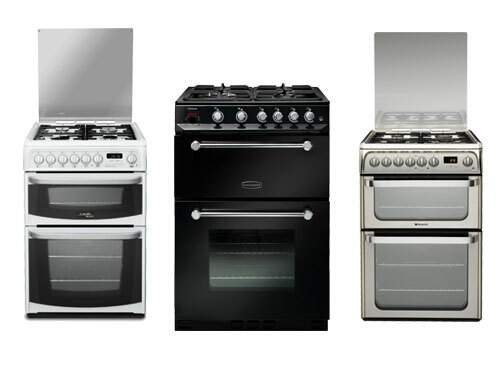 For over half a century the name Dalzells has meant the best deals on Home & Domestic, Electric and Gas Appliances to be found anywhere in Northern Ireland and the Republic of Ireland. Our retail experience combined with a desire to bring our loyal customers the best value for money means that we always work hard to improve our buying power. This results in bigger savings which can be passed on to you. And, with Multi-Buy Discounts also available why shop anywhere else? When we say Dalzells is the largest independent retail store in Northern Ireland with the best deals available on over 7,000 Gas and Electric Appliances we really mean it. 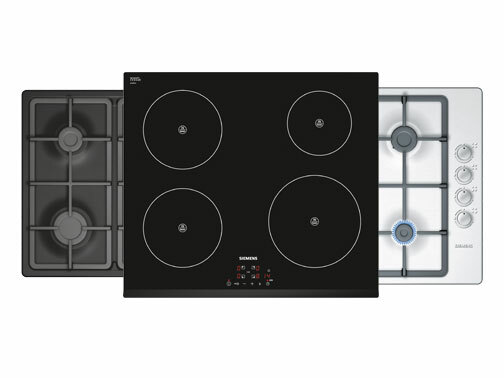 If you’re looking for a brand new Built-In Electric or Gas Oven combined with the latest Induction Hob you’ll find it here online with just a few clicks. 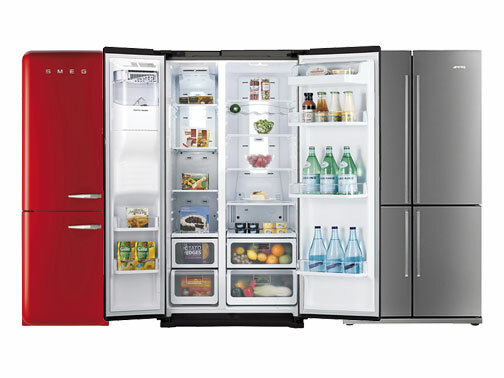 Or how about a Freestanding American Style, Side By Side Fridge Freezer? No problem. Just type in the search bar on our website and you’ll be amazed at the vast selection we have in stock. Maybe the thought of a Traditional Cast Iron, Solid Fuel Stove to add some warmth and comfort to your home is high on your wish list. 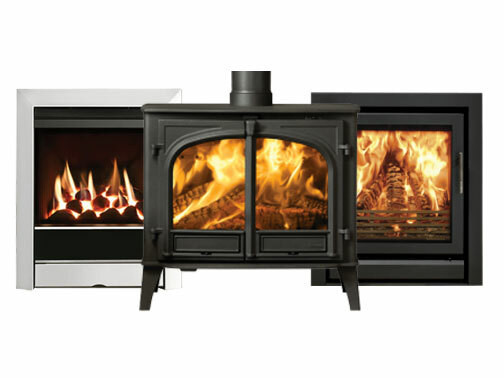 Then choose your perfect Multi-Fuel Stove, or even Gas or Electric Stove, from a number of top quality manufacturers including Stovax, Stanley and Blacksmith to name just three in our huge range. Like movies? 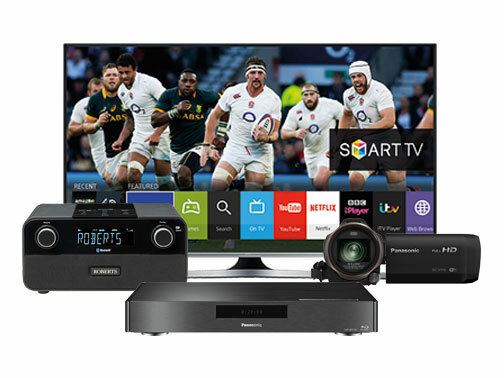 Then immerse yourself in the latest blockbuster by choosing a Curved Widescreen TV with 4k HD clarity and a Home Theatre with unrivalled Surround Sound. 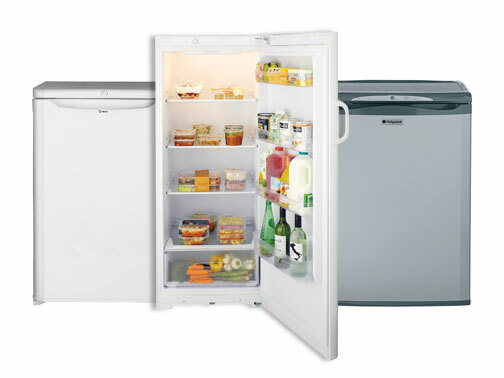 Whatever Home Electric or Gas Appliance you’re looking for we’re confident you’ll find it online with Dalzells. Dalzells deliver every time. 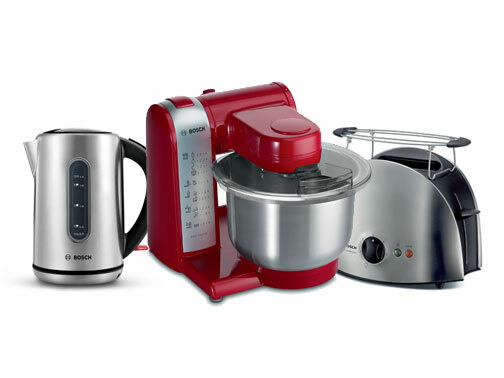 Whether you buy a small Kitchen Appliance such as a Classic KitchenAid Stand Mixer online or a Rangemaster 6 Burner Range Cooker when you visit our retail store, you will always get the best deals available. 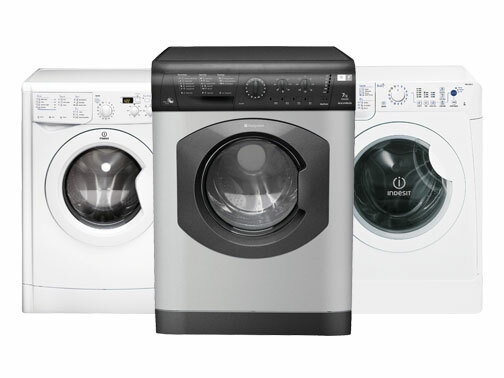 We also appreciate that you’ll want your new Home Appliance delivered as quickly as possible. That’s why we offer a daily delivery service to Belfast and Dublin including FREE delivery across Northern Ireland and counties Louth, Monaghan and Dublin. 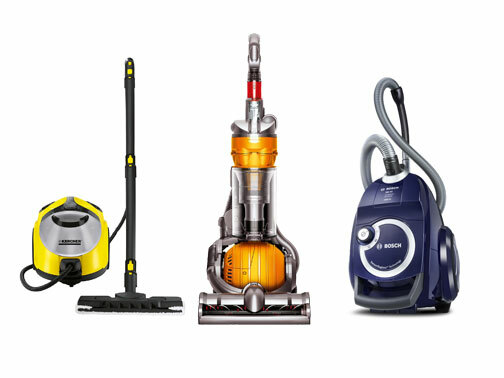 To aid you in your purchase we have compiled a comprehensive buyers' guide. 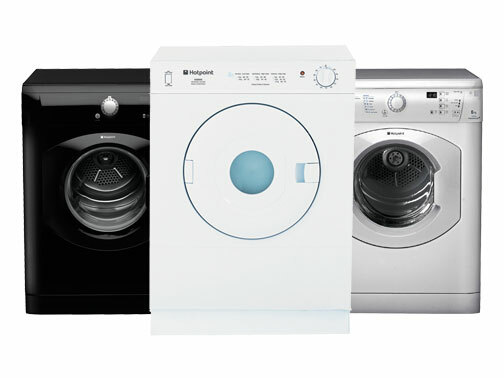 Dalzells of Markethill has been Northern Ireland’s largest Independent Home and Domestic Appliance retailer for almost 60 years. 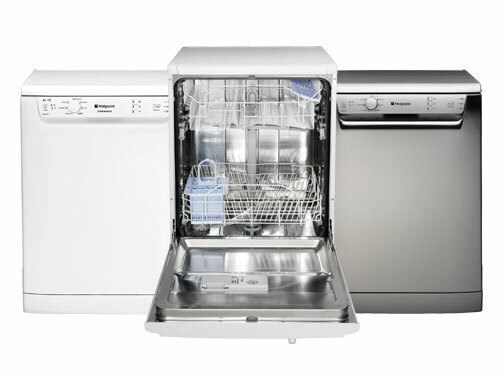 We’re a trusted family business with an expert team of retail specialists offering expert appliance advice. We believe in good old-fashioned family values such as Quality products, Value for money and friendly & efficient Service. 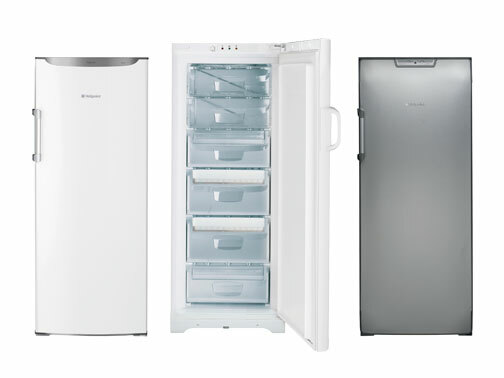 This means offering our customers the largest choice in Gas and Electric Appliances to be found in Northern Ireland and the Republic of Ireland. We appreciate that you have a choice regarding where you can spend your money. That’s why we at Dalzells work hard to offer you the best value for money with the best deals available including Multi-Buy discounts and FREE delivery across Northern Ireland and counties Louth, Monaghan and Dublin. Thank you for shopping at Dalzells. We at Dalzells of Markethill believe in delivering Quality, Value and Service. As part of our ongoing commitment to you, our customer, we strive to keep informed about the latest product developments to make sure we are knowledgeable in all areas of our business. This means we will continue to improve your customer experience and help you make informed buying decisions. We adhere strictly to all legal guidelines, not just because we have to but because we want to ensure that we will continue to be the leading Independent Family Retailer you can trust. 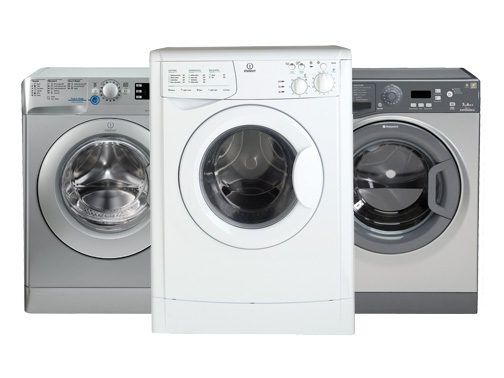 We greatly value your custom and it’s very important to us that we remain the most trusted as well as the largest Home and Domestic Appliance retailer in Northern Ireland. Here you can find out more about our current Accreditations and the Trade Associations we’re members of.